“This haunting autobiography is a major contribution to the newly growing body of Holocaust-survivor-children’s memoirs. 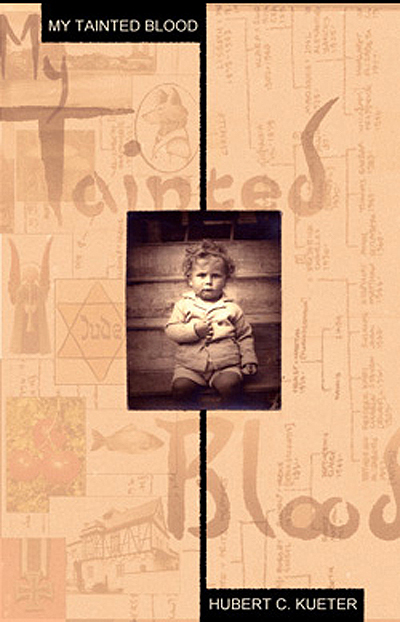 Its two-part title says much: “Piecing Scattered Souls” highlights the care in the centripetal organization of the three-generation narrative dealing with the author’s survivor parents, his own generation of Holocaust-survivor children and their wives, and the next generation of his four children. “The tome’s subtitle, “Maine, Germany, Mexico, China, and Beyond,” highlights the macrocosmic venue in which the events unfold. David O. Solmitz’s evocation of his professor-father, Walter Solmitz, a survivor of the post-Crystal-Night weeks-long incarceration in Germany’s first concentration camp, Dachau, is comprehensive: In his analytical portrayal, Solmitz is sensitive to the all-pervasive survivor guilt that led to his father’s suicide in his fifties. “Employing Helen Epstein’s path-breaking work, the author convincingly shows how that survivor guilt was projected onto Walter’s only child— leading to David’s lifelong activities as community organizer, teacher, and peace activist. “The rich collection of firsthand documentary material throughout the memoir makes the narrative real and believable. 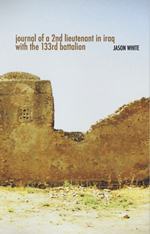 Particularly compelling is the detailed, comprehensive report by Walter Solmitz that serves as the volume’s first appendix: a rare account of the Jewish prisoners’ daily lives in Dachau at the end of 1938. David Solmitz grew up in Brunswick, Maine, home of Bowdoin College, from which he graduated in 1965 and where his father taught philosophy. Following in his father’s footsteps as an idealist, while a high school student he planted flowers on traffic islands on his town’s main street, developed Brunswick’s first antipoverty project in 1964, taught at Germany’s first coed and progressive boarding school, which his father had attended as a boy, and continued for forty-plus years in his dad’s footsteps as a creative teacher and social activist. In 2001 Peter Lang published his book, “Schooling for Humanity: When Big Brother Isn’t Watching.” From his mother, an artist, he learned the joy of watercolor painting, a hobby he continues today. He lives with his wife Jing Ye in Waterville, Maine. 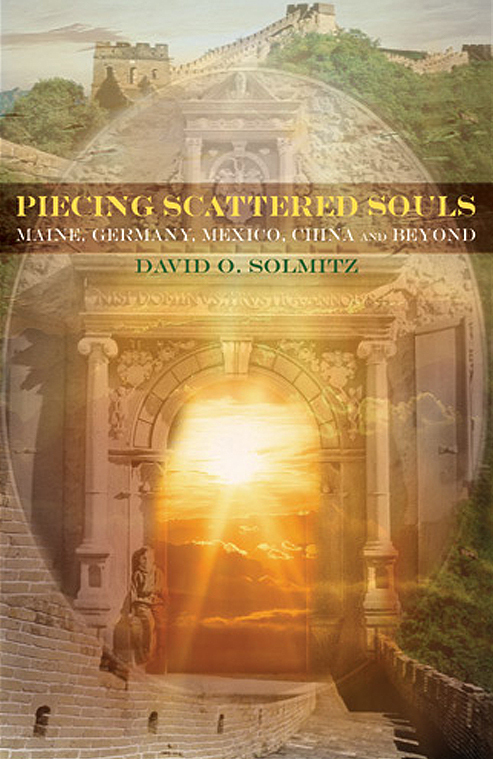 “David O. Solmitz’s Piecing Scattered Souls is the story of Walter Solmitz, philosophy professor and Holocaust survivor who committed suicide in 1962, and of his son’s response to this tragedy. Very readably, the author discusses the forces behind Professor Solmitz’s death and goes on to narrate his own grief, recovery, and development as an educator. In practical terms, David explains his concept of a democratic classroom.